Sturdy Crossbar Accessories that help you personalize and customize your vehicle of choice. 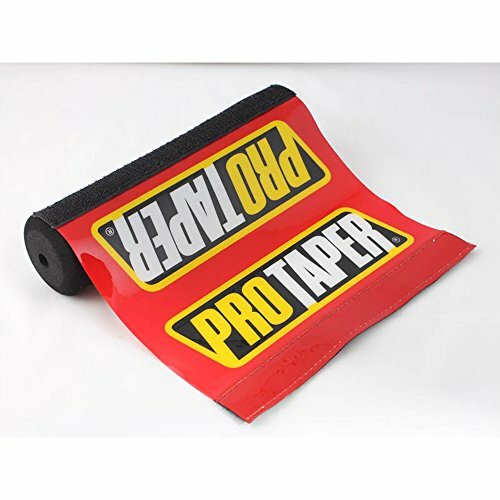 The colloid foam pad keeps it lightweight while giving the protector pad a fuller look. Great for stylizing bikes, motorcycles, ATVs and other vehicles. Just make sure the dimensions are correct for your crossbar and you're good to go! Foam Pads are NOT pre-cut for this product. Package Includes: 1 Protector Pad & Cover ONLY! If you have any questions about this product by QQ Studio, contact us by completing and submitting the form below. If you are looking for a specif part number, please include it with your message.